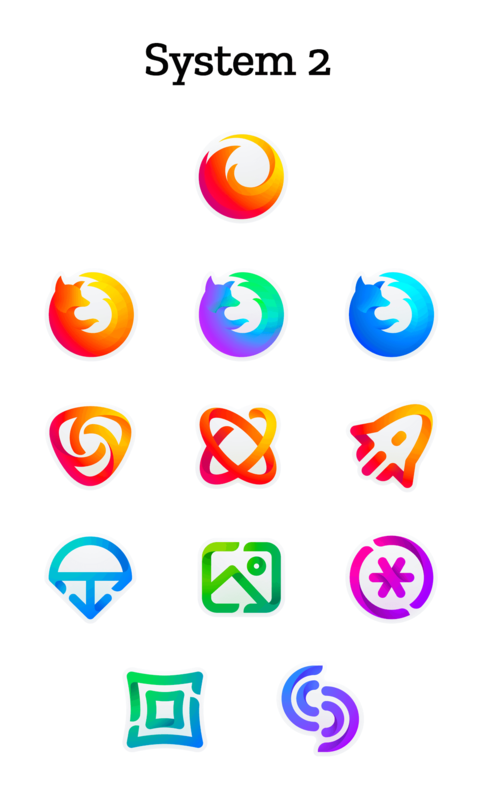 Firefox Brand: It seems that Firefox developers are not getting the final logo for the famous browser. Recently, maybe last of 2017, Mozilla designed and introduced the latest figure for its Firefox Quantum browser. In last year logo revision, they made the blazing fox more attractive and gorgeous, but it seems that the company is still confused in the selection of the best logo. Again, some news has hit over the internet which claims that the browser firm has commenced a fresh plan of renewing the Firefox trademark. Apart from Firefox Quantum browser, the company has generated many new sorts of browsers and exciting apps as well. 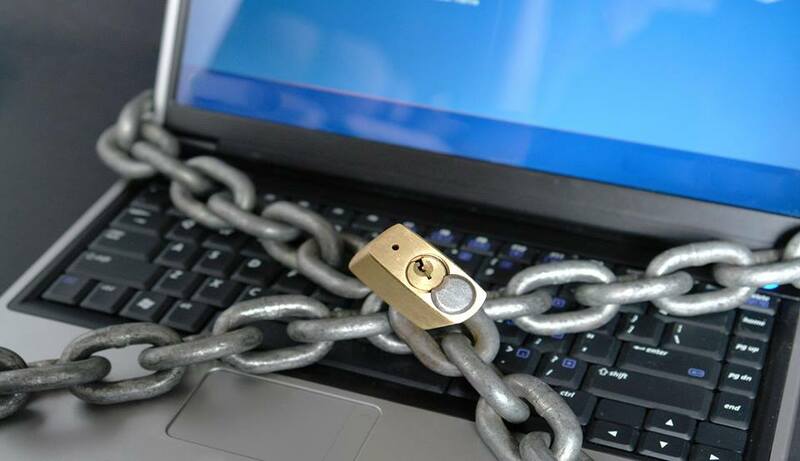 They have also offered internet services which are now known by all users. Their services begin with efficient screenshots and instant file sharing to unique techniques to provide the internet via voice and virtual reality (VR). Gadgetsay reporters have found that there are many people who recognize Mozilla for its web browser ‘Firefox’ only. So, the company feels that its high time to renew the logo which can represent all its services. Both the systems are included with four influential segments. You will observe the “master brand” icon at the beginning, which carries Firefox service. 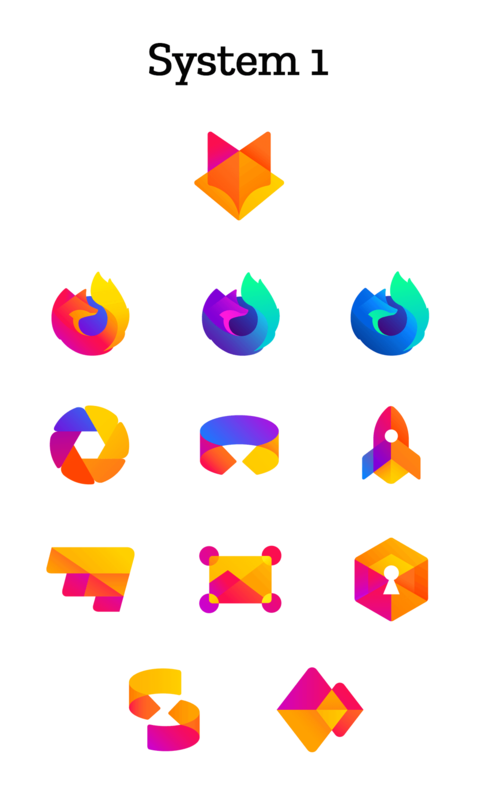 The first series highlights the universal basic browser icons for Firefox Quantum and its alternatives, Developer Edition and Nightly. When we reach the next line, represents more basics features like Firefox Focus and Firefox Reality. 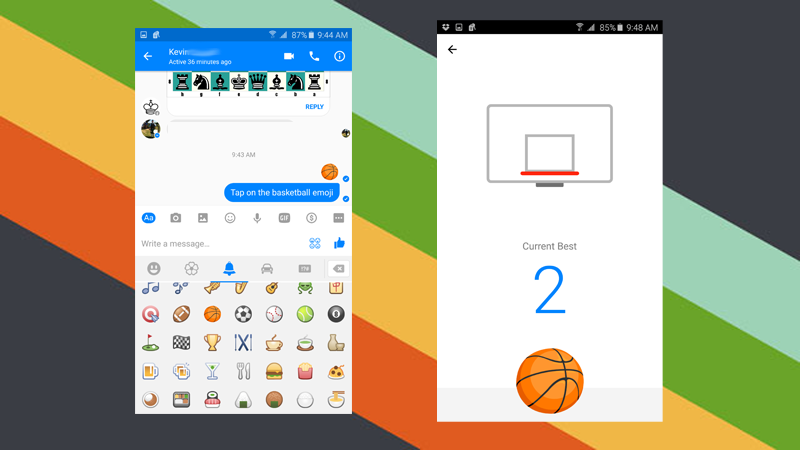 The last icons are designed for all the latest apps and assistance are said to be launched supporting the Firefox trademark. Everyone is free to leave their opinions or feedback on the new branding by just answering a few questions asked by the firm. You can tell them if the icons look similar to the previous Firefox version or if a specific system is well integrated. The company has not organized any voting contest so don’t get confused. They will not select a concept in terms of majority vote outs. Their icons are not yet finalized, the company can make changes whenever they want. For now, they just want to observe the feedback of its users. The company will soon make the new branding official. Stay in touch for more details. For any queries related to our website, you can visit Gadgetsay Forum.